2017 PSC Ireland Showcase Tour players James Togbah, Eric Carrion and Tanner Williams have signed with Latvian third tier side FK Jūrnieks. All three individuals impressed PSC Agency staff during last month’s tour of Ireland, and were recommended to Jūrnieks Director Aleksandrs Cekulajevs. 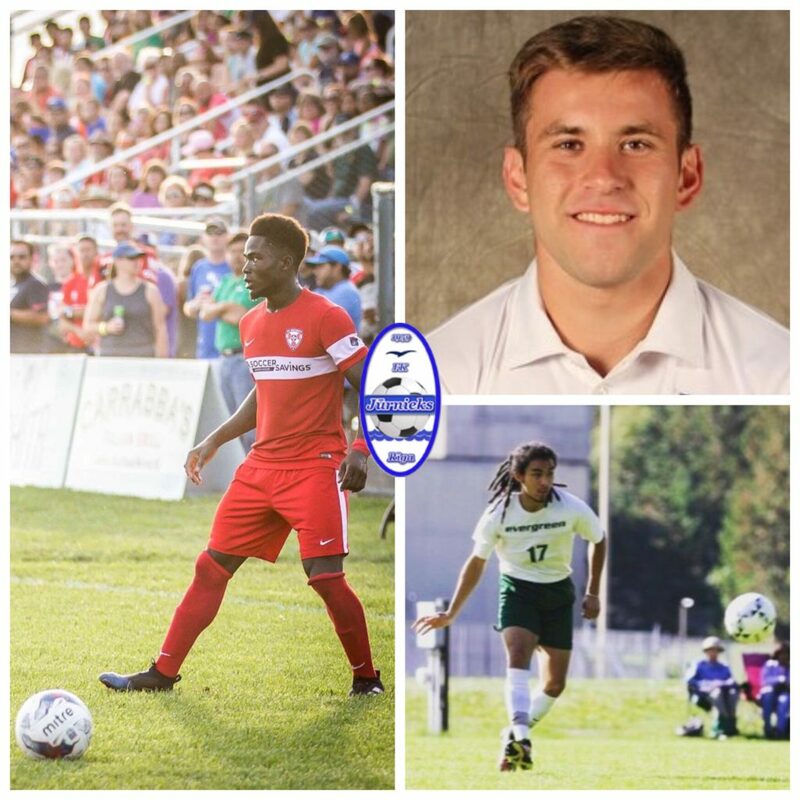 Togbah, Carrion, and Williams join PSC Florida combine success stories Andrew López Torres and Jeison Alejandro Castillo at the Riga-based club, becoming the latest players to reap the benefits of PSC’s recently-established partnerships in the Baltic region. 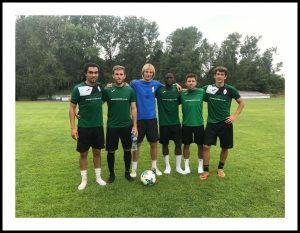 And PSC Director, Tom Taylor, who recently visited Riga to monitor the progress of each player, expressed his delight in seeing a number of PSC success stories sign with Jūrnieks. “I’m really pleased for all of the players who have got the opportunity over in Latvia,” said Taylor. “Jūrnieks is a perfect stepping stone for the standout players who partake in our events and tours. 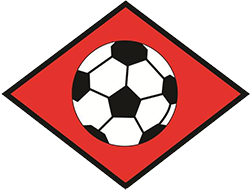 They get the opportunity to play first-team football, experience day-to-day professional training, and showcase themselves to higher level sides. Indeed, it’s an opportunity Jūrnieks’ newest squad members have embraced since arriving in Latvia, and fresh from notching two goals during the club’s most recent contest, 21-year-old midfielder Togbah reflected on his move to Riga. “It’s a new opportunity with new challenges, and I’m determined to make the most of it,” said Togbah. European Dream: Some of PSC’s success stories gather for a picture following an FK Jūrnieks game. Former Kitsap Soccer Club player and Evergreen State College graduate, Williams, who also registered his name on the scoresheet during Jūrnieks’ most recent game, was similarly full of promise regarding his future in Europe. “I’m excited to continue playing and progressing at a high level,” said the 24-year-old forward. “It’s great to see new sights and experience new cultures. I’m looking forward to being able to focus on football full-time. PSC’s Ireland Showcase Tour offered attendees the opportunity to display their skills in front of a number of coaches and scouts from around the world, as well as PSC Agency staff and opposition personnel. And for 25-year-old defensive midfielder, Carrion, the experience was one that proved to fulfil his dreams. 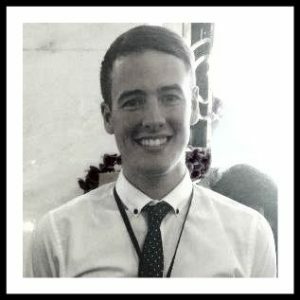 “I went on the tour with a goal in mind, and to sign a contract felt good,” said the University of North Georgia graduate. Meanwhile, for Togbah, signing with Jūrnieks tells just part of the Liberian’s journey with PSC. The Eastern Florida State graduate attended PSC’s Atlanta combine back in 2014, before joining the 2015 Norway and Sweden Showcase Tour, and he subsequently signed with Maltese Premier League side Pembroke Athleta FC. And after a PSC-organised trial with USL side Tulsa Roughnecks FC, NPSL outfit FC Wichita later acquired Togbah’s services, before his invitation to Ireland and subsequent transfer to Latvia. “Working with PSC is a perfect opportunity for aspiring athletes to make a start in the professional world of football,” said Togbah, when reflecting on his experiences with PSC. If you would like to follow in the footsteps of James, Eric, and Tanner please e-mail info@pscltd.co.uk for more information on PSC’s programmes. PSC Agency staff and coaches from numerous clubs around the world will be searching for players across the States this winter, as PSC stage six Men’s Pro Soccer Combines during November, December and January.